Educational toys for fun and brain development! 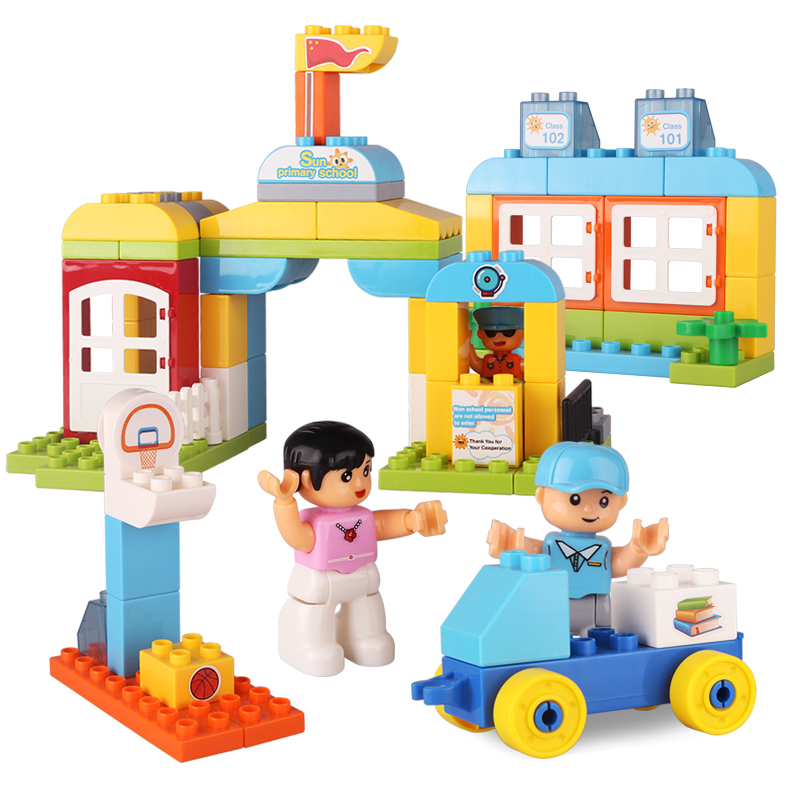 Construction toys are perfect for toddlers, young boys and girls. Great for hand and eye coordination, generating ideas, growth imagination, and creativity. Encourages children to work alone, together with friends, or with the family. 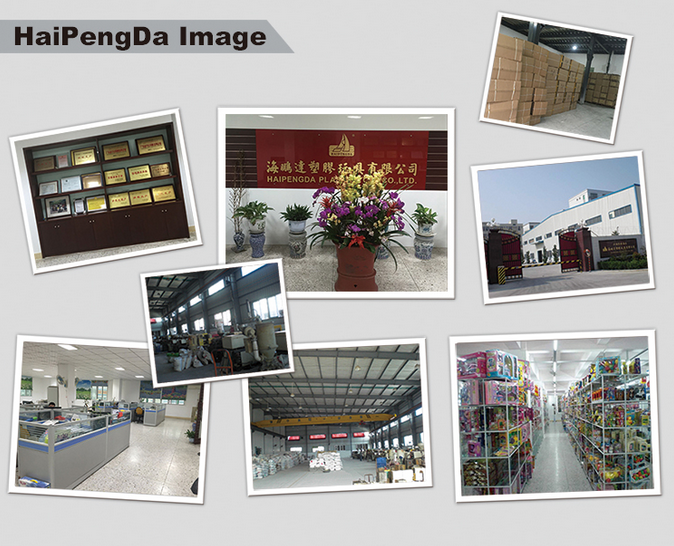 Looking for ideal DIY Puzzle Bricks Manufacturer & supplier ? We have a wide selection at great prices to help you get creative. 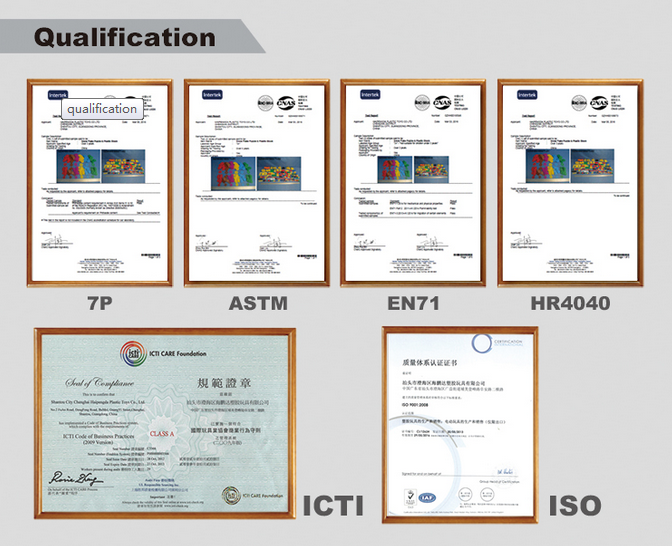 All the Multi-Function Building Blocks are quality guaranteed. 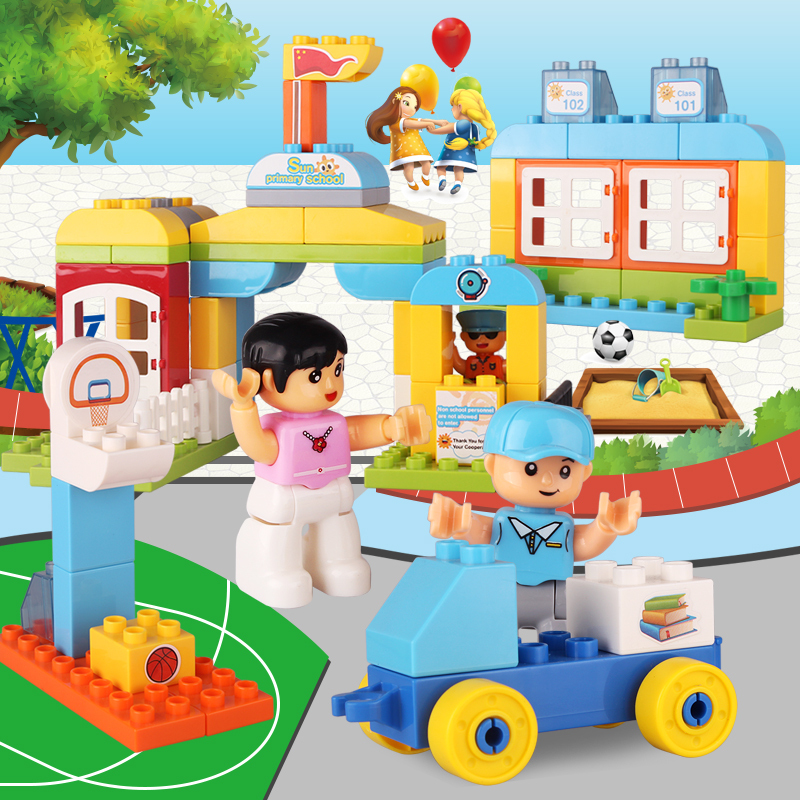 We are China Origin Factory of Puzzle Bricks Toys Building Blocks. If you have any question, please feel free to contact us.